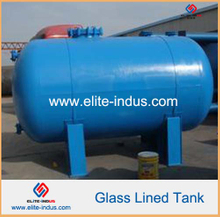 mainly contain Glass lined agitator equipment，Glass Lined Storage Tank equipment and Glass Lined condenser equipment .used for reaction and storage of chemical/pharmaceutical raw materials. 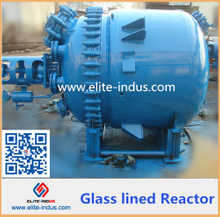 Glass lined reactor containing high silica glass lined glaze spraying on the surface of steel container, we offers a full range of products and repair services for glass lined chemical processing equipment including Glass lined agitator equipment，Glass Lined Storage Tank equipment and Glass Lined condenser equipment . 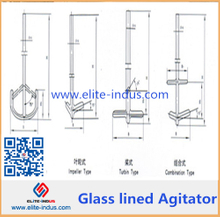 smooth appearance, heat insulation, abrasion resistance and reliable performance. 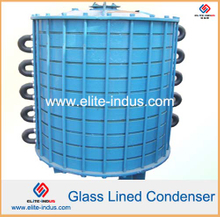 hydrolysis, neutralization, is the crystallization, mixing, emulsifying the ideal equipment.